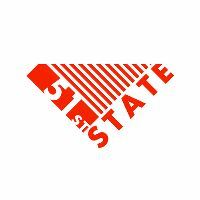 The creators and masters behind FOUND present 51st State Festival which is a brand new one-day event which celebrates and explores transatlantic sounds include the roots of house. The festival will combine and explore house, garage, soul, dub, dancehall, disco and much more and is set to join the dots between the US, the UK and the Caribbean. 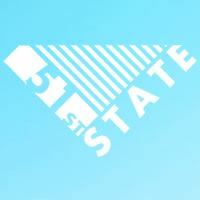 51st State Festival takes place at Trent Park in North London.